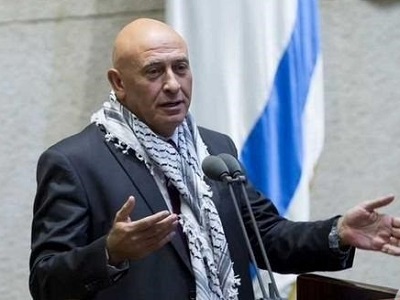 Israeli Knesset member, Basel Ghattas, of the Knesset’s Joint List has said that international boycott and economic sanctions are the best way to force Israel to stop its policies of occupation against Palestinians. Ghattas made his remarks during a seminar held at the World Social Forum in Montreal, Canada. 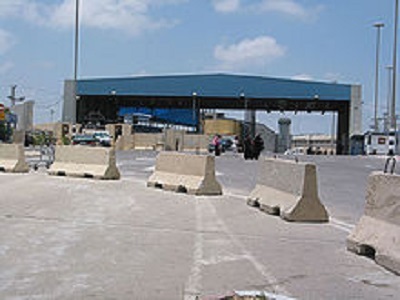 He listed examples of Israeli apartheid practices against Palestinians in Israel, including the confiscation of land in the Galilee and Negev areas. He said that Israeli society is now governed by a military and settlement mentality, with political extremism existing not only on a government level but through all parties and institutions that play an important role in shaping policy in Israel.